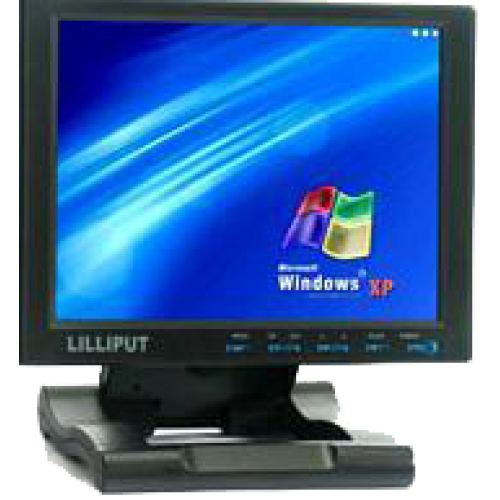 Lilliput's FA1042-NP/C/T is a great value 10" monitor featuring a 4 wire resistive touch screen for integration into Windows and Linux systems. 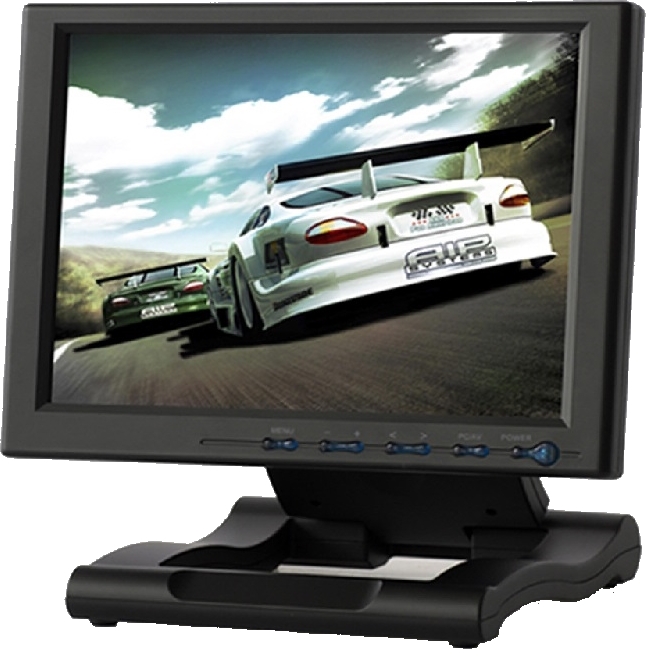 It includes a foldable desktop stand (easily removable) and both VGA and composite video inputs. 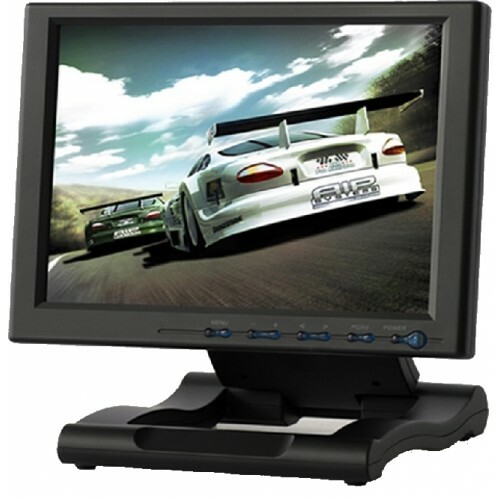 This 10" monitor is the perfect size for many customers who are limited on space and looking for a monitor that is smaller than a typical desktop PC monitor, but larger than Lilliput's smaller footprint monitors.